Can You Be Allergic to Your Car? Find Out What Makes You Sick. Can You Be Allergic to Your Car? 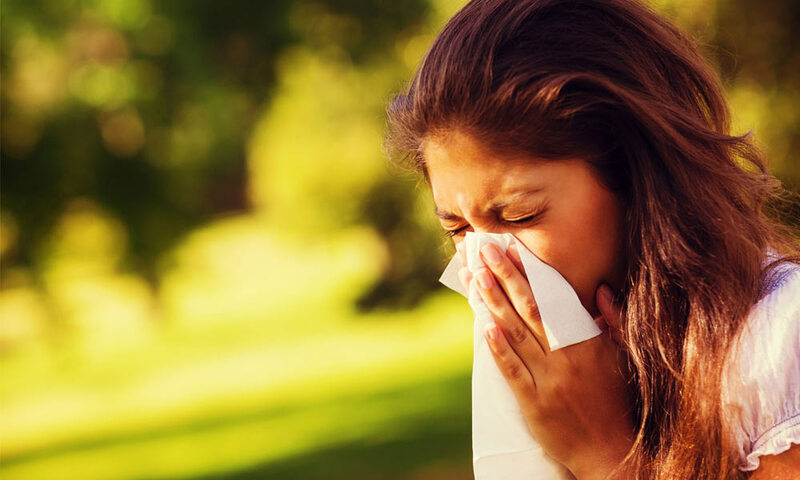 When people think about their allergies, they usually think about their home or where they work. But how often have you gotten in your car to go to work, school or shopping and by the time you arrive you have sinus problems, drippy nose, or a headache? No wonder people ask “Can you be allergic to your car?”. Sure, you can be allergic to your car, but it’s not the car. It’s what’s in the car that makes you feel sick. air-conditioning system. You can have mold in the AC of a car that is only a year old. Mold is the auto AC can come from the evaporator coils, drain pan, or the ducts themselves. Rain or snow can leak in windows or doors. Most often these leaks are caused by aged weather stripping. Moisture builds up on carpeting and upholstery. That moisture just feeds the mold spores so they grow and multiply. If the leak is in the back seat, the driver may never even notice the leak. Don’t forget that dust mites live in upholstery and carpeting. Those dust mites don’t care if the carpet is in your bedroom or your car. They call it home. Same goes for upholstery. And don’t forget, the headliner in the car is usually fabric too. When the air is cool and the sun is shining, you want to ride with the windows down, right? Wrong! Those nice days in the Spring and Fall are prime pollen times. If you sneeze when you walk around the block, you will sneeze with the windows down on your car. Can you be allergic to your car? Yes, you can be allergic to your car because of the allergens that collect in your car. Just like you control dust mites in the house, you use the same dust mite allergy products that work in your car. Spray ADMS Dust Mite Spray lightly on upholstered seats, carpets and headliners. The spray neutralizes allergens from molds, dust mites and pollen. It takes care of pet allergen too. That’s important if your pet rides in your car. If you cruise with pets, invest in seat covers that are easy to remove and wash. Pet allergen collects where pets sit, and if pets ride in your car they are adding to the allergen load. The amount of allergen produced by your dog might not bother you when you are inside your home or playing outdoors, but it might be enough in a small, confined place like your car to trigger your symptoms. Make sure to keep the weather out of your car. Check weatherstripping at windows and doors and replace when worn. Make sure windows roll up and close tightly. Change the filter on your car’s AC regularly. And keep those windows closed on high pollen count days. Don’t add to the allergen load in your car by pulling in pollen. If you treat your car as you do your home you’ll find that when you arrive at your destination you’ll feel great. So don’t be allergic to your car. Take a few simple precautions and enjoy the drive. Yes having been trying out cars from 2013 to 2017 at various dealerships and have even asked that they not be detailed before I try them out. Despite this I still gets headaches from them within 30 minutes of driving them that last for hours though they eventually go away at night. The next day I get up and the same thing happens again? Any suggestions? You may need to find a very old, very gently used car. The VOCs will have outgassed. Next PostNext Do I Believe Allergy Control Products Work?